Your Security Matters A Lot! 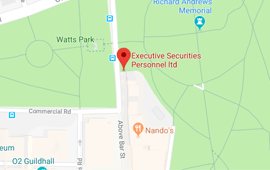 Executive Securities Personnel Ltd was established with a single goal to provide our clients with peace of mind through the use of state-of-the-art, robust security equipment alongside trustworthy, expert personnel. 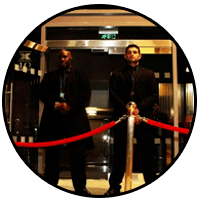 Executive Securities Personnel Ltd employs an expansive fleet of professional qualified, able security personnel who possess vast experience in the field. 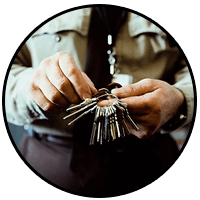 The security services we offer are informed by a commitment to keeping people, property, and possessions safe. 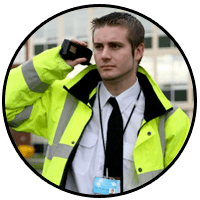 From mobile patrol services to the design and implementation of practical security strategies, our solutions are second to none. Executive Securities Personnel Ltd is always looking for licensed,capable security professionals to join the team.Visit our recruitment page to see the career opportunities that are available,and learn more about how to apply for a job with us. 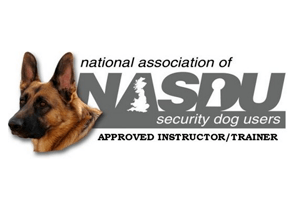 in Southampton, Hampshire, for details about the security solutions we provide. Safeguard your home, office, or industrial site with practical security solutions when you choose to work with Executive Securities Personnel Ltd. Based in Southampton, Hampshire, our security company offers a number of reliable security services, including door supervision, mobile patrols, static guards and key holding. It’s critical to only ever rely on legitimate, registered organisations for security arrangements. Executive Securities Personnel Ltd is a premier licensed, bonded, and registered agency that strictly follows government regulations. 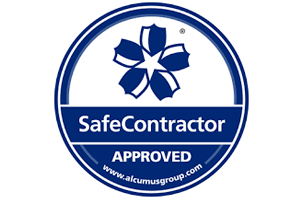 Our company is Safe Contractor approved. 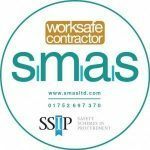 In addition, we are a CHAS, NASDU, Construction line and smas Worksafe accredited contractor. 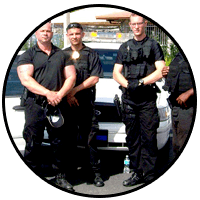 All of this means our business is dependable, reputable, and equipped to offer the security solutions you require. 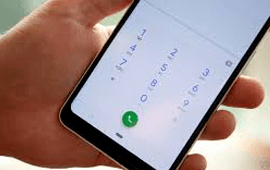 Advances in modern technology have created unprecedented opportunities for burglars and intruders to trespass in residential and commercial premises. The threat of theft, robbery, and other criminal activity is a very real one, and can be hard to identify until it is simply too late. At Executive Securities Personnel Ltd, it is our objective to prevent such occurrences. 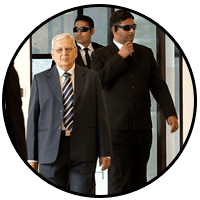 Our eminent business is comprised of first-rate security personnel who are relied upon by domestic and industrial clients alike for the protection of valuable assets and confidential data. We provide advanced security solutions, ranging from CCTV surveillance and door security to specialised strategies designed to protect people, property, and possessions. 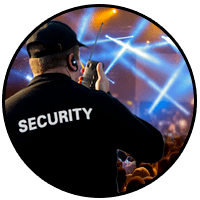 All of our manual security staff are provided with up-to-the-minute training and certification. 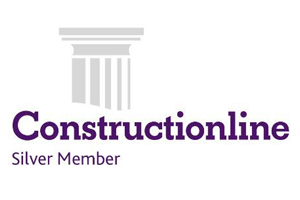 Our application process meticulously scrutinises potential staff to ensure their suitability. Identity checks and record examinations make doubly sure that our team is comprised of upstanding, dependable agents with clean records of conduct. Executive Securities Personnel Ltd only considers trained, certified, and licensed professionals. 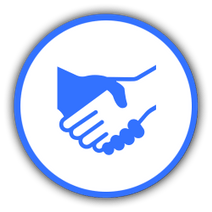 In addition, our hiring process complies with British security standards as stipulated by the Security Industry Authority (SIA). Our company conducts periodical reviews in order to make sure that all security equipment is functioning properly. Equipment maintenance services are also carried out to ensure the continued protection of your property.